Thanksgiving holiday is just upon us. And during that time we will give thanks to God for His blessings. 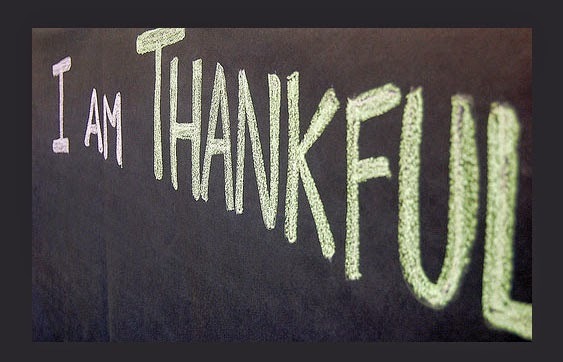 But having a heart and posture of thankfulness shouldn't just happen one day out of the year - it should be constant. And that is especially true with our donors. Send a letter within 48 hours. Personalize your thank you with a specific reference to what they gave and how their gift specifically helped. Pick up the phone to thank them.